This product is great quality and the service was very fast and efficient. 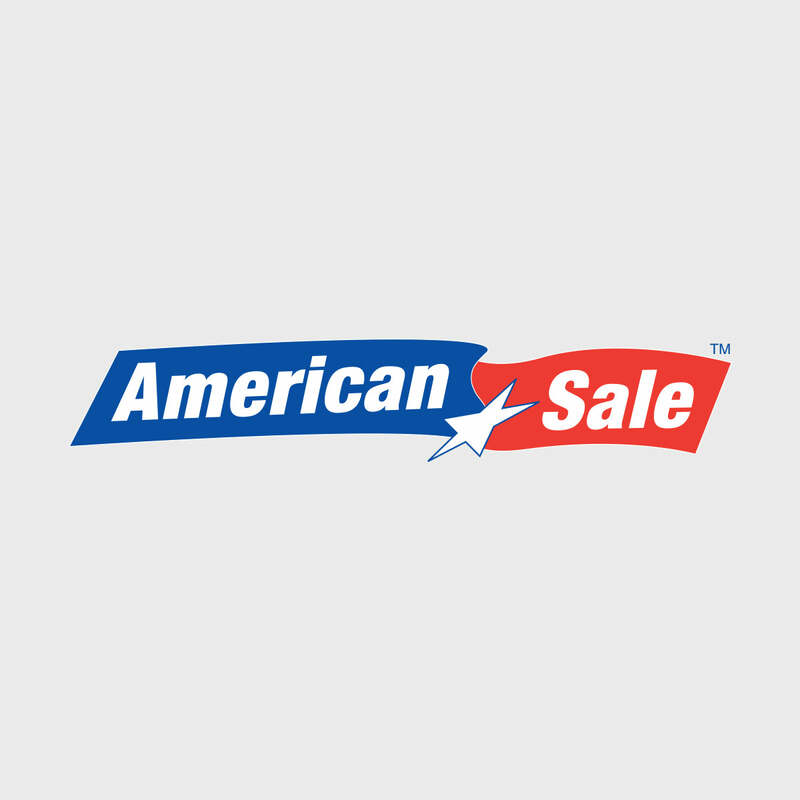 Would definitely deal with American Sale again! !